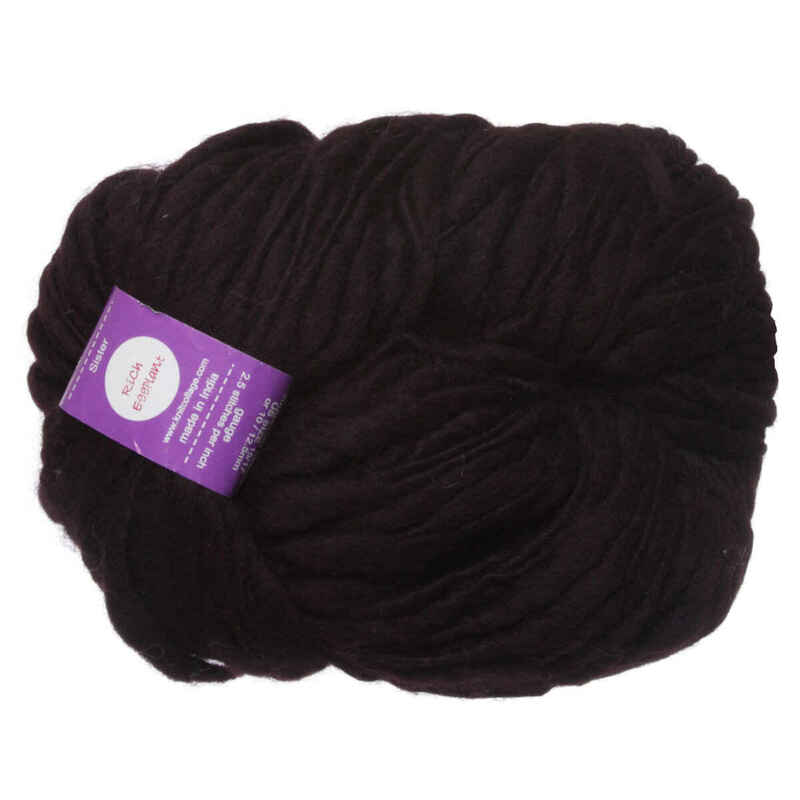 Sister Yarn from Knit Collage is a thick-and-thin, hand-spun wool yarn available in an assortment of beautiful, solid colors. Designed to be knit in conjunction with the other Knit Collage yarns, particularly Gypsy Garden, Daisy Chain, Pixie Dust, and Rolling Stone, this yarn is equally fabulous knit up on its own, especially in projects utilizing seed and garter stitches to showcase its incredible texture. Knit Collage Cast Away Yarn is a similar yarn: 100% wool, hand wash, bulky (12-15 sts/4 in), and 100% wool. 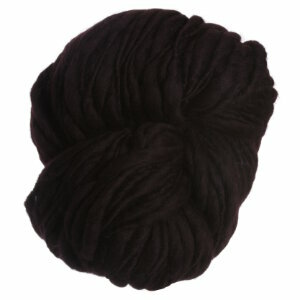 You may also like Knit Collage Wanderlust Yarn, which is another similar yarn: 100% wool, hand wash, and 100% wool. You may enjoy taking a look at the , and Knit Collage Sister Mistletoe Tassel Scarf kits all using Knit Collage Sister Yarn. Hopefully our suggested project ideas for Knit Collage Sister Yarn can help you come up with your next exciting new project idea!